What Are The Things Require For Applying Merchant Account In The UK? Merchant accounts are the third party account that allows business to accept credit or debit card in a transaction. 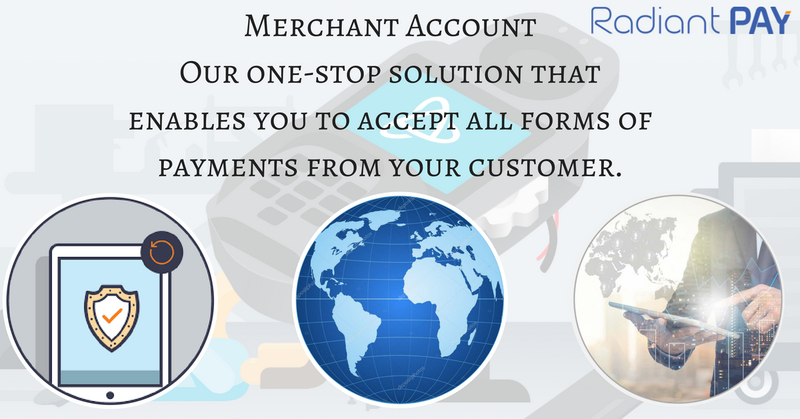 The business needs to register for a merchant account so that they can accept worldwide payment. 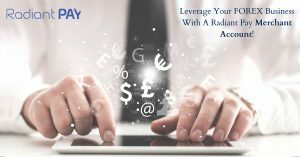 Whereas, the payment gateway acts as a proxy between the merchant account and customer and merchant, and acquiring bank that handles the merchant account. 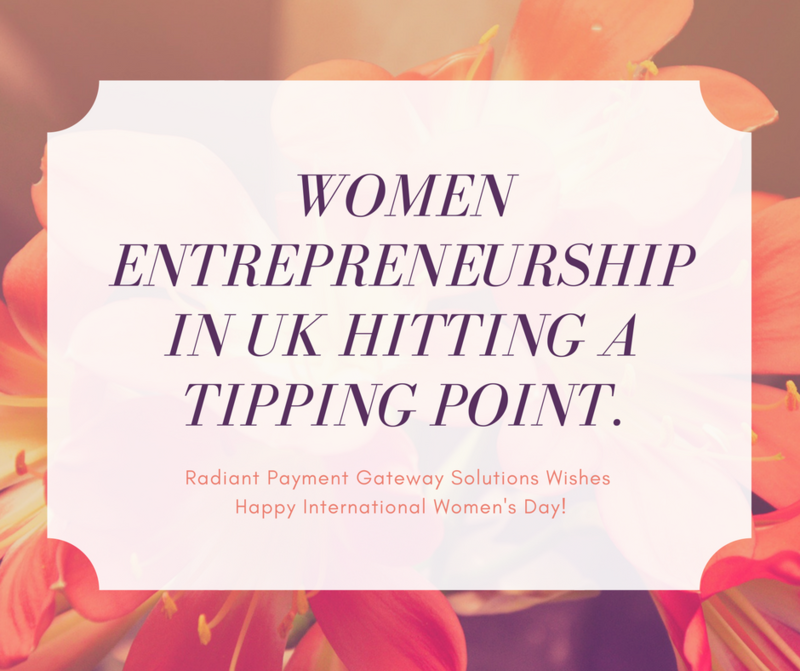 Either starting trader or established business, they both lack in information about things required for applying for a merchant account in the UK. What documents you need to collect, what pitfalls come in place, and reason to apply for a merchant account. Every business owner makes sure they qualify for a merchant account in the UK. 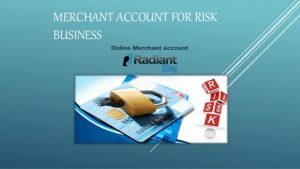 Here are some tips on how to get a merchant account for small or big company, high-risk or retail shops etc. 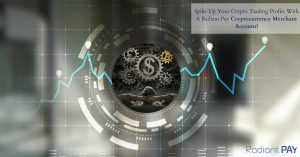 Gather all the financial data because it is the single tool that turns the table and brings the best advantage, the terms of approval. Some administrative details also require like a certificate of company incorporation, registration of sales tax certificate, amenities bill, establishment certificate and its registration, partnership agreement if any(mandatory), rent agreement or lease agreement, and VAT registration in the UK. Identity proof of resident of UK or passport in Case of outside person, it can be driving license, passport, and introduction letter of an existing banker. In place of residence proof, one can provide electricity bill, telephone bill, a letter from the bank. 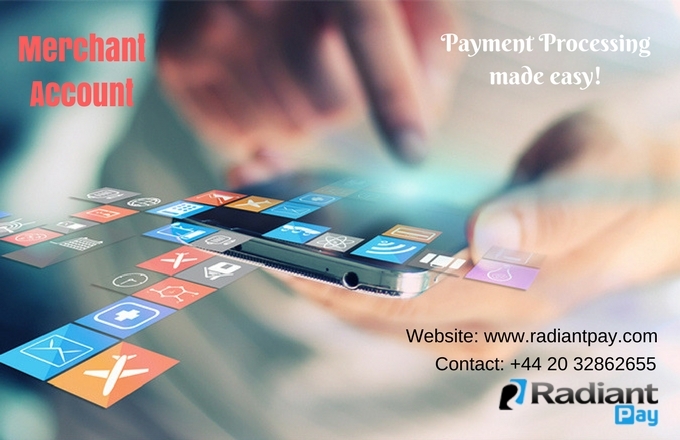 Payment processing is necessary for the success of any online business. There may be a perfect business but if a customer is not able to purchase product or service quickly that means business is not running properly. 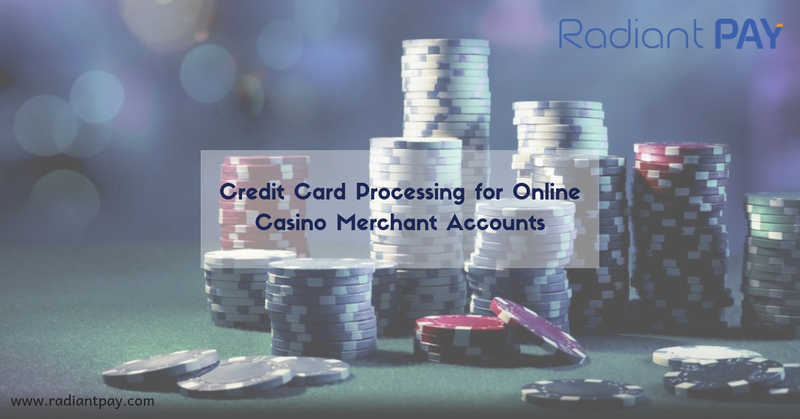 Unfortunately, many businesses try to put resources and time to put the business run is finding a correct merchant account solutions and credit card processing system. This offers the simple payment option because most of the online businesses accept payment with credit card or debit card. These are wireless system of accepting money and it is necessary payment processing system. Hence, get the perfect merchant account solutions according to the target market and implement them with credit card processing company. What Is Credit Card Processing Merchant Account? The merchant account solutions and credit card processing is an agreement between the credit card processor and seller for establishing the rule of accepting credit card payments on every purchase. 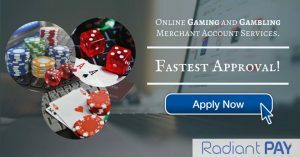 Now, it has become a major portion of every online business including, pizza hut, clothing industry, gaming, and so on. If carries the ongoing electronic dealing of money in fast and easy way. With the help of this method, online business are growing and getting the absolute transactions and payment is few seconds. For this, many merchant account solution companies offers credit card processing. 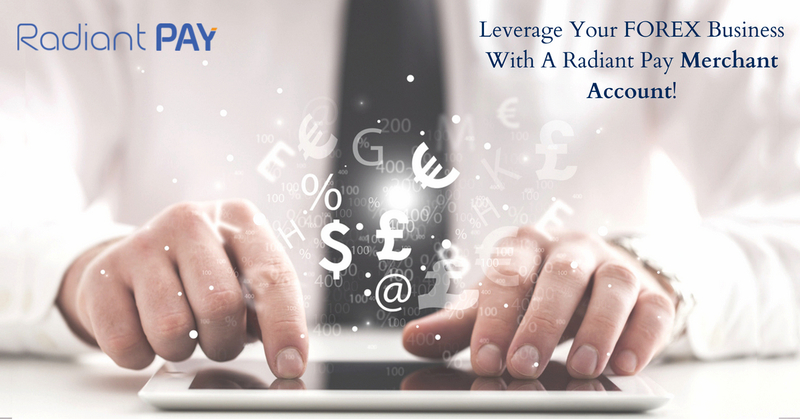 If your business is establish and there is less risk of chargebacks and you can shop with lowest rates. 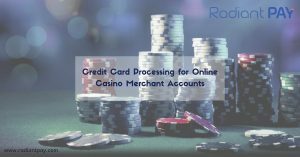 Traditionally, in an online store, owner is allowed to accept the credit card payment must grant through the merchant account by major bank. When the credit card details is entered the merchant account verifies the customer information like—checking the details entered and correct address, card number, whether the card is stolen or have enough funds etc. For the overall processing, the bank will take charge either monthly or yearly. Monthly charge is applied for processing card details over phones. 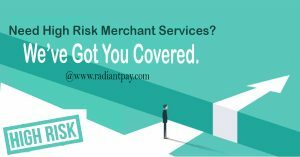 Means, the person availing the merchant account solutions and credit card processing will pay the some service charge as well as customer. Every transaction is charged some percentage of total amounts paid. If you have minimum monthly business, in this case you need to pay extra security or bond. A payment gateway is secure but different from merchant account. It acts as interface between website and banking system. It is seamless process and customer does not interact with it directly. Means the credit card details are submitted via this gateway that securely sends the card details through the appropriate financial network to the merchant account. Online research proved that many companies are there offering credit card processing. Hence, choosing the right merchant account solution and credit card processing need proper research for minimal amount and require less charge back. When you find that customers from other countries and cities are interested in your products, but are unable to purchase them due to lack of payment options, it’s time you introduced the option of credit card payments. If you’re beginning to lose old customers because of state of the art modern stores that offer credit card payment options, it is the time that you started offering your customers credit card payment options. 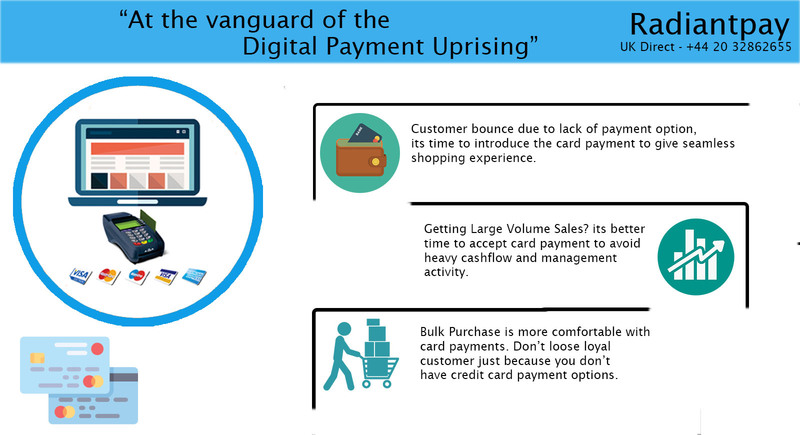 When you want larger volumes in sales, it is always a better option to provide card payment processing. Some customers have limited cash with them and are more comfortable making bulk purchases with credit cards. You don’t want to end up losing loyal customers just because you don’t have credit card payment options. When selecting a credit card processor, make sure that you opt for a service provider who charges affordable service costs for payment processing. You don’t want to end up using up a chunk of money that you made to pay the service charges of the card processor. Also, make sure that the card processor offers the option EMV chip readers for the safety of your transactions and to prevent fraud.